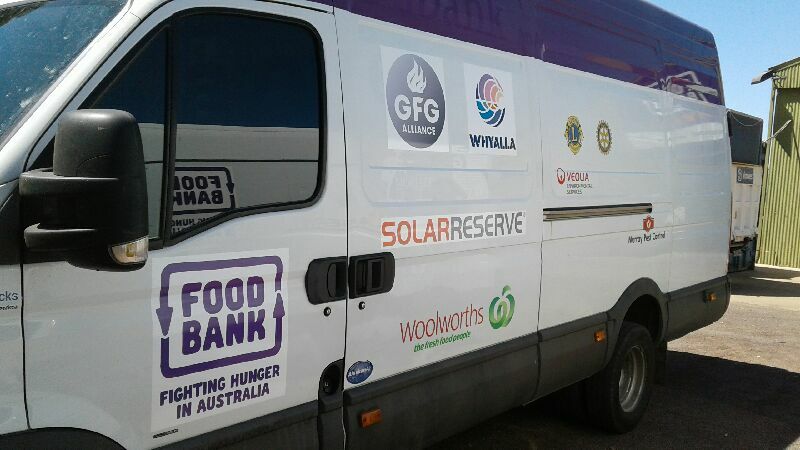 With a vision of achieving a South Australia without hunger, Foodbank collects surplus, salvaged and donated food and grocery products from food producers, manufacturers, distributors and retailers and distributes it to charities and community groups so they can provide it to people in need. Foodbank provides groceries to produce in excess of 160,000 meals each year in Port Augusta with ever increasing demand. 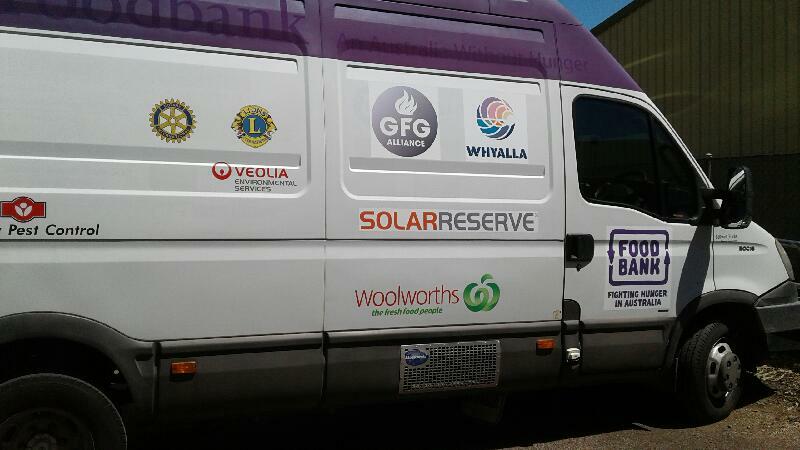 SolarReserve has committed to a three year sponsorship to Foodbank to extend the reach of this service and continue to support their innovative and important work undertaken in the region.